LinkedIn is helping company page admins out with a new blog post detailing SEO tips for increased exposure. The company starts off with a few eye-popping statistics, including the fact Google processes an estimated 3.5 billion search queries per day. 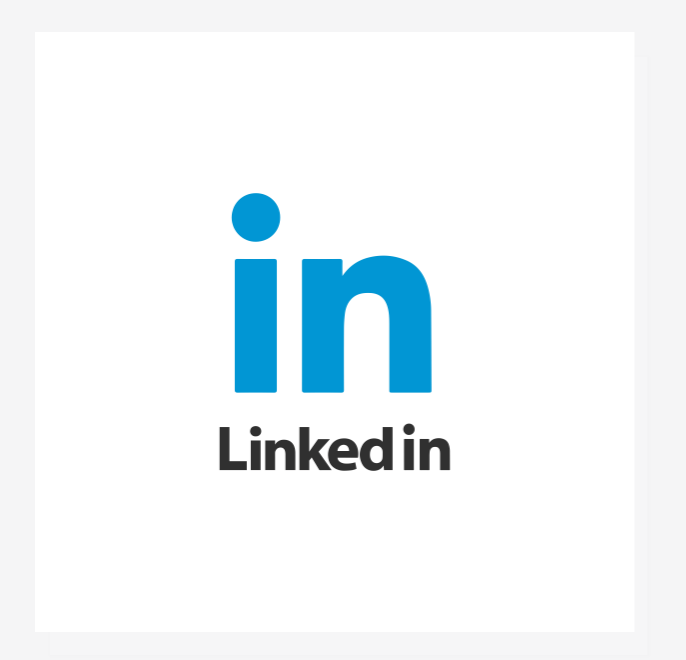 And, 80 percent of B2B social media leads actually flow from LinkedIn. LinkedIn Product Marketing team member Kylee Lessard goes on to encourage to focus on user experience. Lessard then emphasizes the importance of correctly using keywords. Additionally, Lessard tells company page admins to link to their websites, include key business details, and upload compelling images. According to data compiled by LinkedIn, companies with complete information receive 30 percent more weekly views. Also, LinkedIn strongly recommends updating company pages frequently.